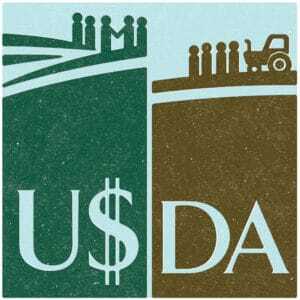 Who does the USDA work for, the taxpayers or giant agri-business? It was created to describe what happens when a regulatory agency’s powers have been essentially usurped from within due to the interference from the interests it was meant to regulate. This can and usually does take multiple parallel paths as industry is constantly and perpetually pushing to de-fang the people who are ostensibly looking over their shoulder. One of these paths involves lobbyists leaning on paid-off politicians to instruct the agencies to ease off. Fearing for their jobs, agency bureaucrats usually cave before the mighty majesty of paid congressional stooges. Another path is when the cronies of politicos who work in a given industry are given plum positions in the agency that regulates that industry. 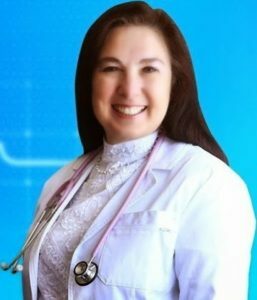 This is also a two-way street; for instance CDC head from 2002-2009 and leading HPV vaccine promoter Dr. Julie Gerberding landed a primo job with Merck after leaving the agency–as head of their vaccine division. But today we’re talking about the US Department of Agriculture, and a series of mounting charges that the agency is increasingly retaliating against scientists whose research puts them up against big agri-business giants, putting the public and the ehalth of Americans as well as the health of the planet above not only profits, but the agency mandate and therefore their jobs as well. Jonathan Lundgren, an entomologist at the USDA for over 11 years, filed a whistleblower complaint in 2015 against the agency, claiming he’d suffered retaliation after speaking out about research demonstrating that neonicotinoids had adverse effects on bees. As use of the pesticides has risen, honeybee and Monarch butterfly populations have plummeted. And although Lundgren’s cardinal sin in criticizing the use of neonics is no doubt alarming to corporations like Monsanto and Bayer, who manufacture the pesticides as well as the GMO crops that are resistant to the powerful chemicals, he has also spoken out against factory farming. And again, he’s not the only one. Lundgren is one of ten or more scientists willing to stand up to the USDA, and make an attempt, however futile, to recapture this agency tasked with protecting the people from corporations. It’s a shame so many people who work there seem to think their job is to protect the corporations. Epilepsy rates rise to 1 in 20 children under 5–could vaccines be to blame?